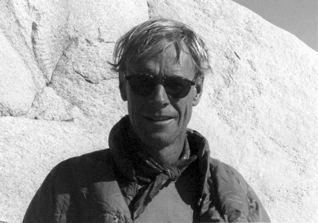 Stephen Ratcliffe was born in Boston and has lived in the San Francisco Bay Area since the age of four. He graduated from Burlingame High School, went to Reed College for a year and a half, then attended the University of California at Berkeley, where he got a BA in 1970 and a PhD in 1978. He also attended Stanford University on a Stegner Poetry Fellowship in 1974–75. Ratcliffe has published more than twenty books of poetry, including New York Notes (1983), Distance (1986), [where late the sweet] BIRDS SANG (1989), spaces in the light said to be where one/ comes from (1992), Present Tense (1995), Sculpture (1996), SOUND/(system) (2002), and Conversation (2011). 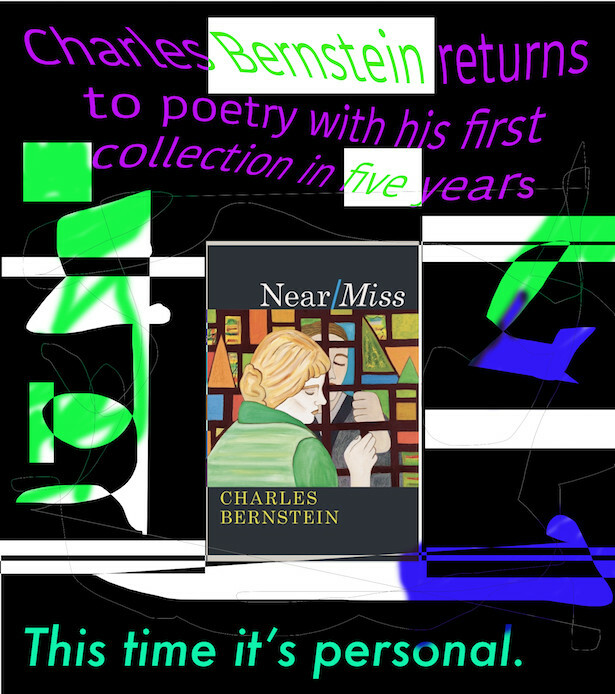 In the late 1990s, he began a series of ‘poems-written-in-consecutive-days’ which is still going on, and has thus far resulted in three 474-page books — Portraits & Repetition (2002), REAL (2007), and CLOUD / RIDGE (2011) — and three 1,000-page books — HUMAN / NATURE, Remarks on Color / Sound, and Temporality, all available at Editions Eclipse. Audio recordings of his work, including a fourteen-hour performance in collaboration with several Bay Area musicians of HUMAN / NATURE at UC Davis on June 8–9, 2008, and another fourteen-hour performance of Remarks on Color / Sound on May 16, 2010, at Marin Headlands Center for the Arts, can be found at his page on PennSound; his ongoing ‘daily poems’ can be found online at stephenratcliffe.blogspot.com. Ratcliffe has also written three books of literary criticism: Campion: On Song (1981), Listening to Reading (2000), and Reading the Unseen: (Offstage) Hamlet (2010). He has lived in Bolinas, a small town on the coast north of San Francisco, since 1973, is the publisher of Avenue B books, and has taught at Mills College in Oakland since 1984.